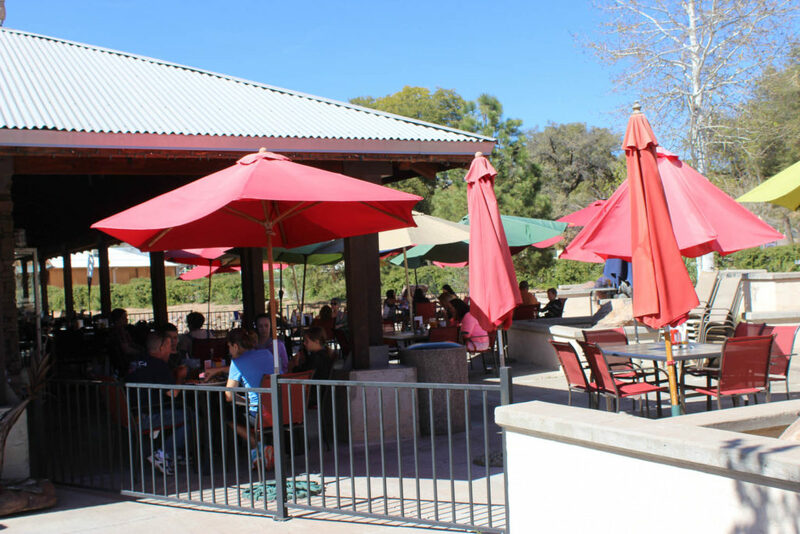 Macky's is the one and only place to hang out in paradise ... in wonderful Payson, Arizona. 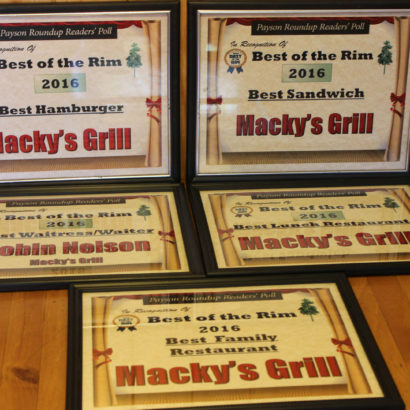 Macky's was founded by Greg and Cari Day back in 1997 and quickly became the hotspot for amazing burgers, 'to-die-for' wings, awesome sandwiches, and a cold brew. If you haven't been ... you must! Macky's has developed a reputation. Locals love it! Travelers are crazy about Macky's! 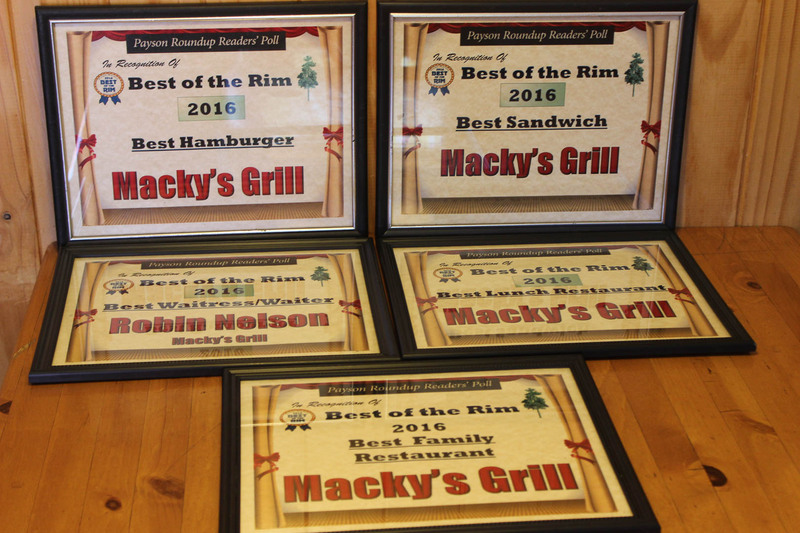 Year after year out Macky's great food and amazing service wins Best of Payson Awards in many categories. The Food ... The Service! 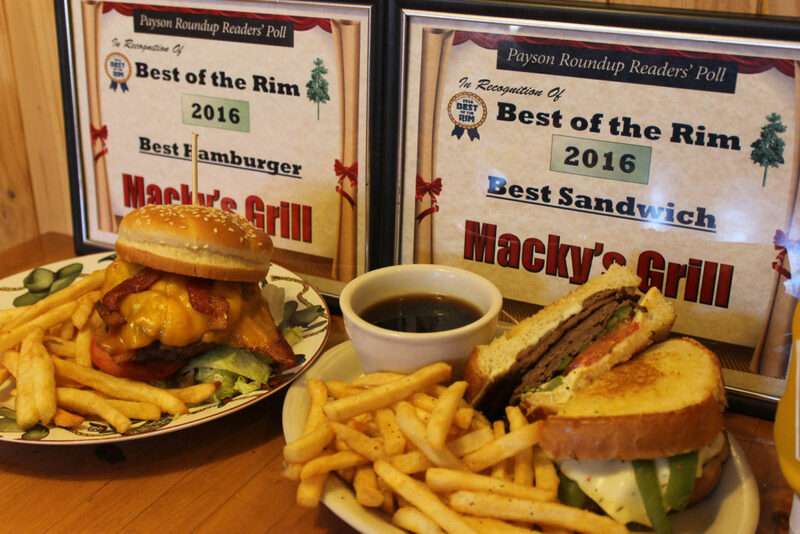 For nearly twenty years, Macky's Grill has been a Payson staple. Nestled in the corner, at the Sawmill Theater mall. 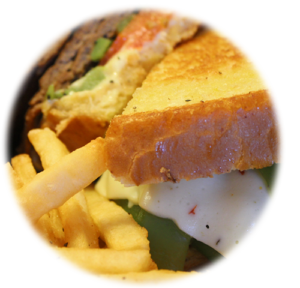 Stop in ... try the famous Cowboy Melt or the Duke Burger. Dare ya to bite into Macky's famous Southwest Cheesecake. Always fresh - never frozen. Dipped in light tempura batter and fried to culinary perfection. Roasted Red Pepper Hummus served with Pita Bread, Carrots and Celery. 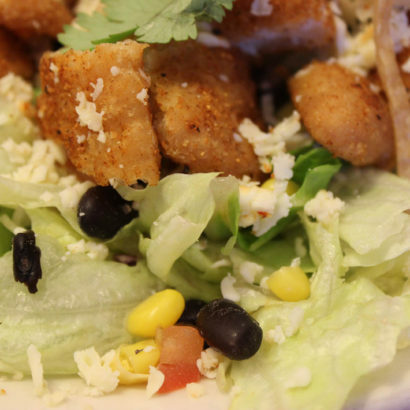 A healthy option that packs a punch of flavor. Fried and seasoned scrumptious pickle planks- just the right 'bite'. BEST IN THE WEST WINGS!!! Delicious little bites of steamed soybeans, high in protein and lightly salted for a delightful healthy option. A big basket of succulent beer battered onion rings, all golden brown. Served with Ranch dressing. Thinly sliced, lightly battered onions. Deep fried, lip smackin' goodness!! Ya gotta try 'em. Natural white cheddar cheese curds with a bit'o peppers, lighly breaded and golden fried. Very yummy! 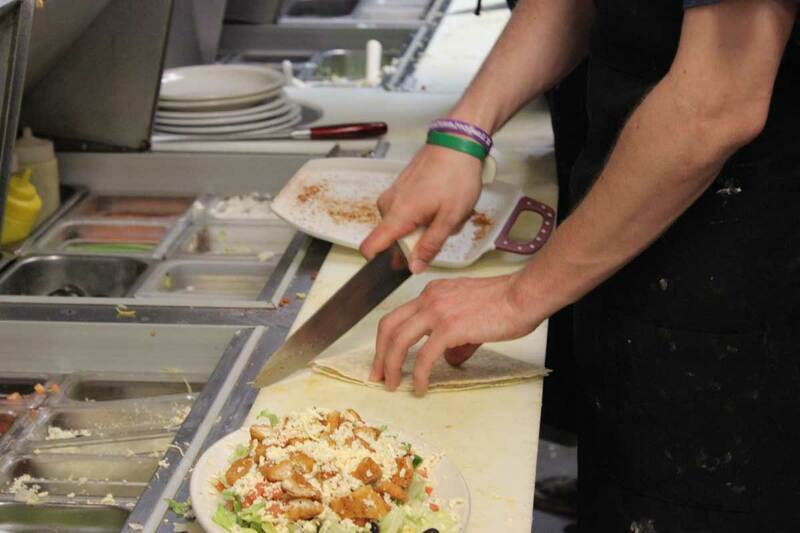 Our salads are lightly seasoned with salt and pepper. Our delicious salad mix with tomatoes, bell peppers, carrots, celery, cucumbers and onions. Wow! 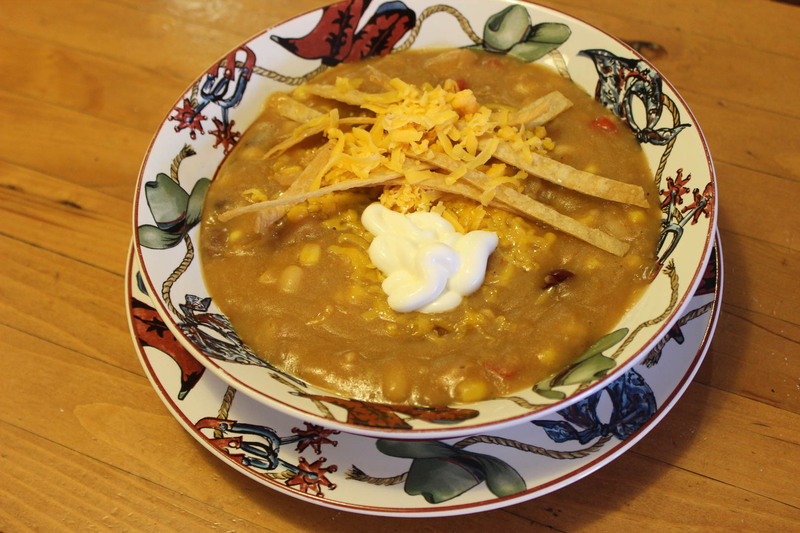 Black beans, corn, tomatoes, cilantro, onions, pepper-jack cheese and tortilla strips. 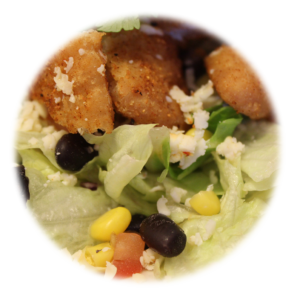 Crispy tenders on our delicious salad mix with tomatoes, onions, cucumbers and almonds. 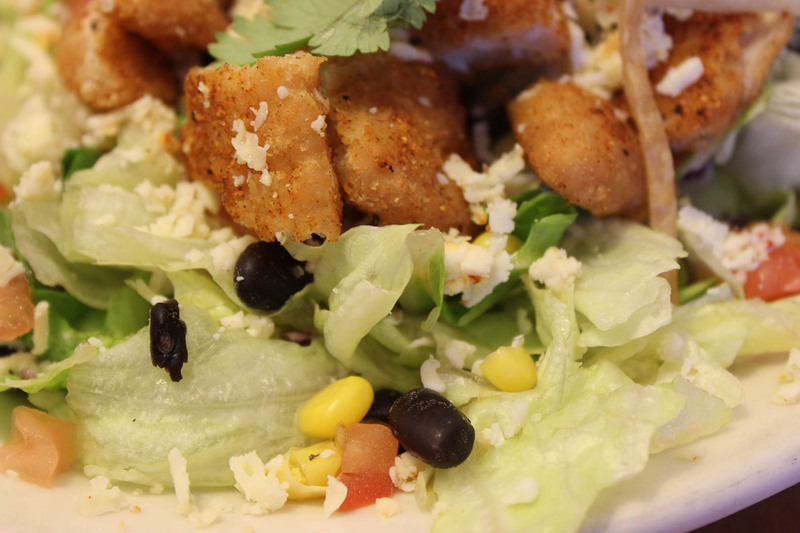 Spicy Buffalo chicken on our fresh salad mix with tomatoes, cucumbers, bleu cheese crumbles and onions. Diced tomatoes, cucumbers, olives, sliced egg, fresh avacado, bacon bits and bleu cheese crumbles. Crispy tortilla shell with lettuce, tomatoes, onions, olives, sour cream and guacamole. Salsa on the side. Beef or Chicken. Fresh cut romaine lettuce, shredded parmesan cheese and croutons. 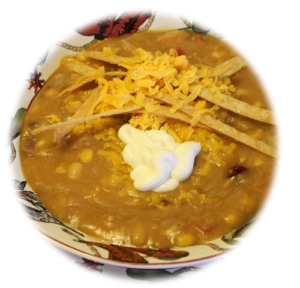 You've never had chili this good! Good to the last slurp. Ask your server what's cookin' today. 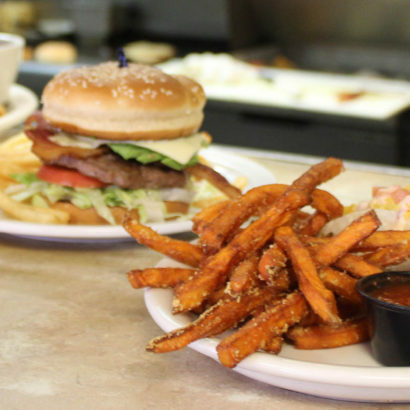 Our amazing burgers come with your choice of fries, cole slaw, or low-fat cottage cheese. Upgrade to side-salad $1.00, Sweet potato fries $1.50, or cup-o-soup $1.50. Macky's famous juicy 1/3 pound beef patty with mayo, lettuce, tomato, onion, pickles and relish. Purely delicious! Add Cheese for $.50. Our burger topped with crispy onion straws, bacon, BBQ sauce and pepper-jack cheese. Simple bliss. 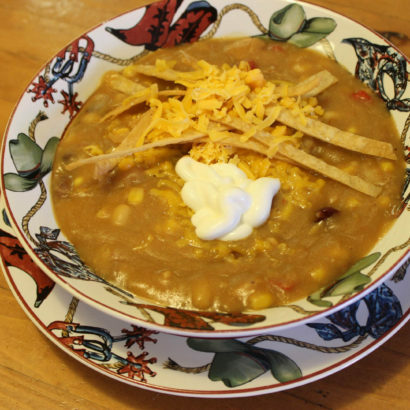 Open faced and topped with Macky's homemade chili, shredded cheddar, and diced onions. Our 1/3 pound delight with cajun seasoning, sauteed onions, buffalo sauce, bacon, cheddar and diced onions. The burger with a kick. Piled high with sauteed mushrooms, mayo, lettuce, tomatoes, onion and Swiss cheese. Our 1/3 pound wonder with fresh Anaheim chilies, pepper-jack cheese, mayo, lettuce, tomato and onion. Battered Jalapenos, pepper-jack, spicy mayo, lettuce, tomato and onion. 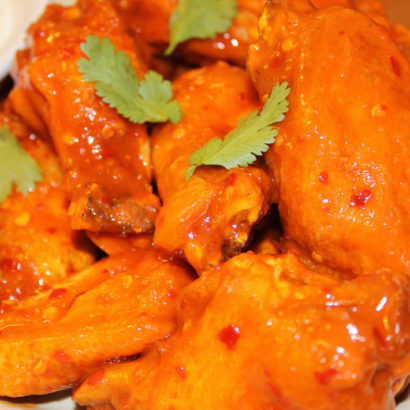 Spicy, but not too hot. 2/3 lb of prime Angus beef, fresh roasted Anaheim chilis, hickory smoked bacon, pepper-jack cheese, mayo, lettuce, tomato, and onion all between a toasted bun. Nice-n-juicy white turkey patty, lettuce, tomato and mayo on sourdough bread. Add cheese for $.50. Our succulent Angus patty with lettuce, fresh sliced tomatoes and low-fat cottage cheese. With a hearty garden patty, lettuce, tomato, onion, pickles, mayo and relish on a sesame seed bun. 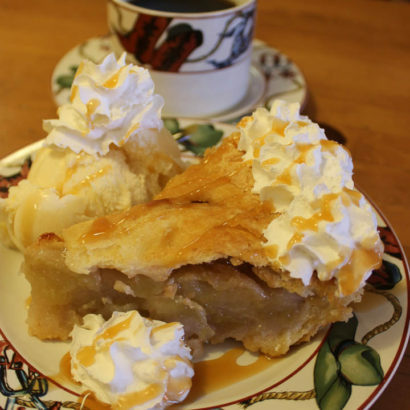 Served with your choice of Fries, coleslaw, or low-fat cottage cheese. Substitute sweet potato fries for $1.50 or a cup of soup for $1.00. Grilled Chicken, Anaheim Chilies, onions and melted pepper-jack on a Hoagie Roll. Tender Turkey stacked high with lettuce, tomato, mayo, fresh avocado and Swiss cheese on sourdough. 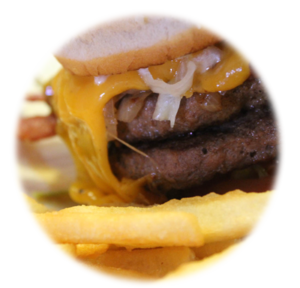 Our Classic juicy burger with sauteed onions and Swiss on rye. Crispy chicken tenders dipped in our medium wing sauce, with ranch and pepper-jack on a Hoagie roll. A tender grilled chicken breast with mayo, lettuce and tomatos on a sesame seed bun. Three pieces of golden fried chicken, tender inside, crispy outside with Ranch fer dippin'. 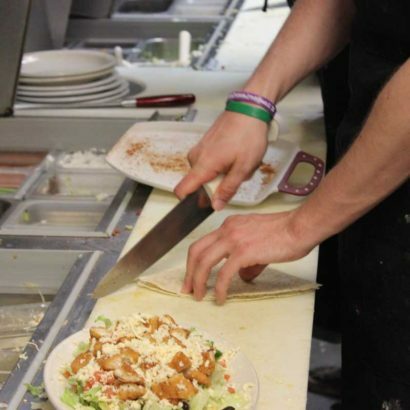 Our delicious spinach wrap with breaded chicken, lettuce, tomatoes, cheddar and ranch dressing. A spinach wrap filled with fresh romaine lettuce, chicken, cucumbers, Parmesan cheese and Caesar dressing. A spinach wrap piled high with fresh lettuce, tomatoes, olives, cucumbers, carrots, celery, onions, bell peppers and non-fat Italian dressing. Add chicken - $3.00 or shrimp - $6.00. Our most popular sandwich! Piled high prime beef, roasted Anaheim chilies, grilled tomatoes and pepper-jack on toasted sourdough. 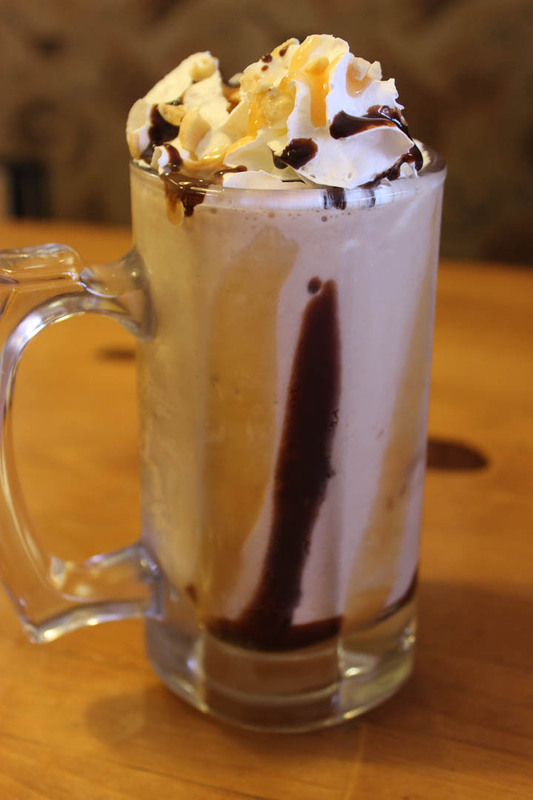 Served with Au Jus for dippin'. Tender breast of turkey, grilled tomatoes and jalapenos with pepper-jack cheese on toasted sourdough. Three slices of yer favorite bread, ham, turkey, bacon, Swiss, cheddar, mayo, lettuce and tomatoes. Wow! Thin sliced corned beef with sauerkraut, swiss cheese and 1000 island dressing on rye. 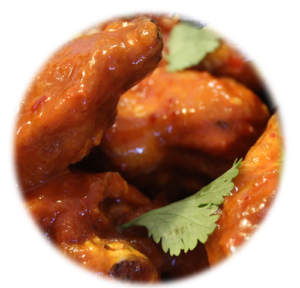 Three crispy fried chicken, dipped in our famous medium wing sauce to kick it up a bit! served with Ranch. Your choice of grilled tilapia or chicken, with low-fat cottage cheese or pasta salad, sliced tomatoes and lettuce. On the lighter side. Thin sliced prime beef with sauteed mushrooms and cheddar on a Hoagie roll. Served with Au Jus. Crispy Cajun chicken tender with lettuce, tomato and mayo on a sesame seed bun. Grilled Tilapia with lettuce, tomatoes and mayo on a sesame seed bun. Crispy Cod fillet with tarter sauce, lettuce and tomatoes. Crispy fried Cod fillets, lettuce, tomato, cabbage, cheddar cheese and spicy lime sauce tucked in flour tortillas. Choose from smoked ham, turkey or B-L-T half sandwich and a hot cup of soup. Add avocado for $1.50. Hickory smoked bacon with fresh lettuce and tomato. A BLT with avocado. It's awesome! Your choice of cheese and a hunk of smoked ham. 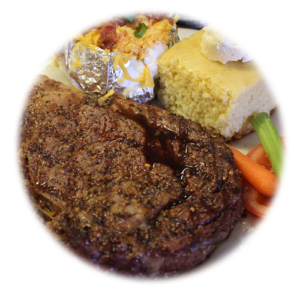 Macky's Dinners come with soup or salad and your choice of baked potato, french fries, sweet potato fries or steamed veggies. We'll throw in our delicious cornbread and some honey butter for good measure. 12 ounces of choice beef, seasoned to perfection and flame grilled just the way you like it. Fallin' off the bone, tender, St. Louis style pork ribs. Finger licking great! Three battered cod fillets, deep fried golden brown. Classic Jumbo Shrimp - simply sauteed with garlic and butter is still the best! Grilled and seasoned to delicious. The perfect union - BBQ ribs and BBQ grilled chicken topped with our awesome onion straws. Grilled chicken with a tasty corn and black bean salsa. 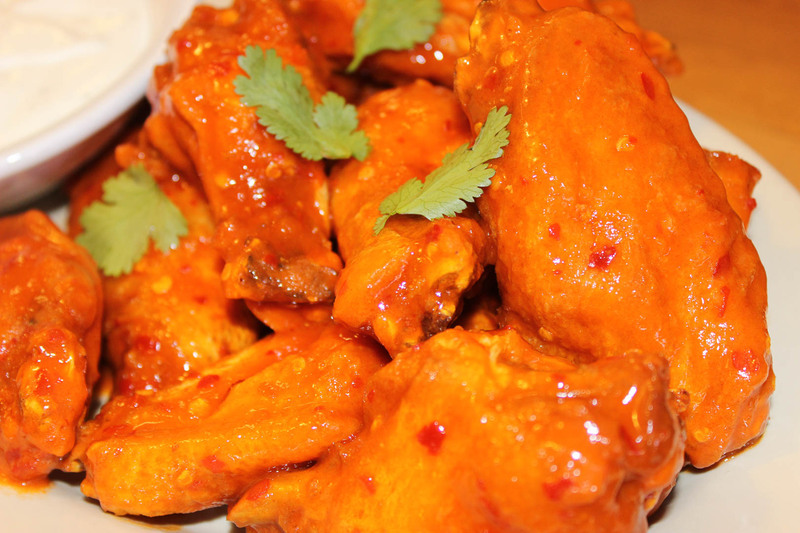 Served with a spicy lime sauce and fresh cilantro. Grilled just how you like it. Seasoned to give it just a little N'orleans. Grilled just right, topped with a zesty corn and black bean salsa, spicy lime sauce and fresh cilantro. Homemade moist carrot cake with awesome cream cheese frosting. Ohh ... Yeah!. 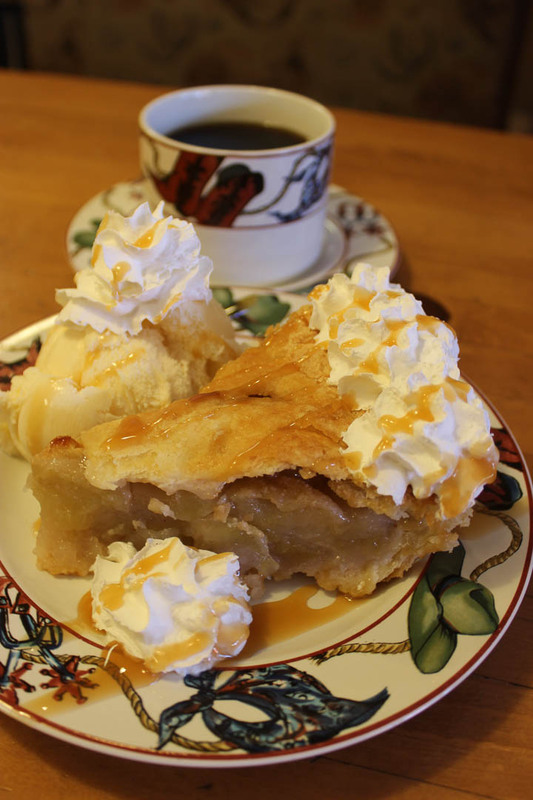 Macky's homemade buttermilk pies are ecstasy for your taste buds! Coconut, buttersctoch, chocolate peanut butter and Almond Joy. Ask your server what's special for today! You haven't lived until you've bitten into this light and fluffy cheesecake, rolled into a flour tortilla, lightly fried and dusted with cinnamon sugar. 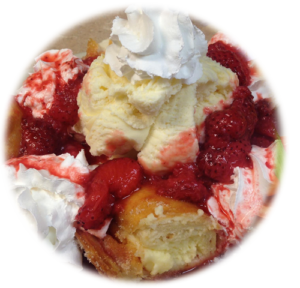 Topped with strawberries, ice cream and whipped cream. The very thickest of milkshakes. Vanilla, Strawberry, Chocolate, Caramel, Oreo, Caramel-Chocolate-Nut, Peanut-Butter. 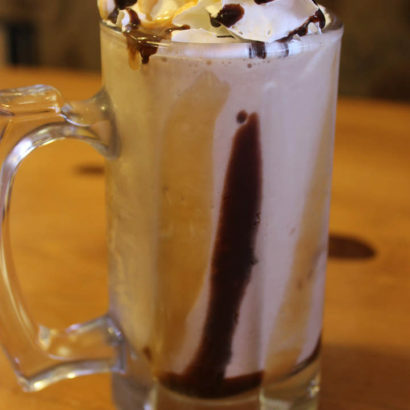 A soft, chewy brownie topped with a mound of ice cream, chocolate syrup and whipped cream. Nuts upon request. We proudly offer Pepsi products for our customers. We feature Arizona brand flavored ice Teas. Raspberry, mango, sweet tea, peach or Arnold Palmer. 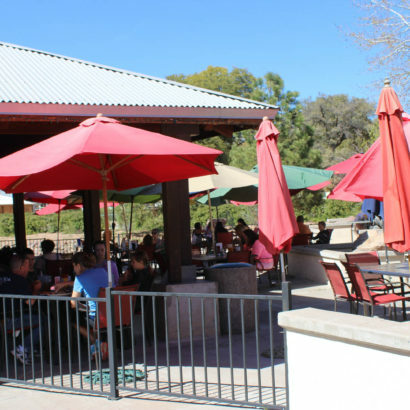 House Red and White wines available, as well as Barefoot White Zinfandel, Pinot Grigio, Chardonnay, Merlot, and Cabernet Sauvignon. For the more discerning pallet, we have Kendall Jackson Chardonnay. 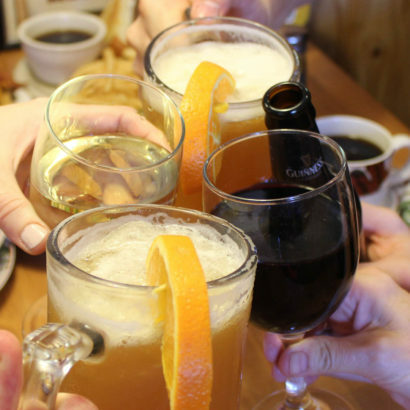 We have a wide assortment of bottled beer on hand. 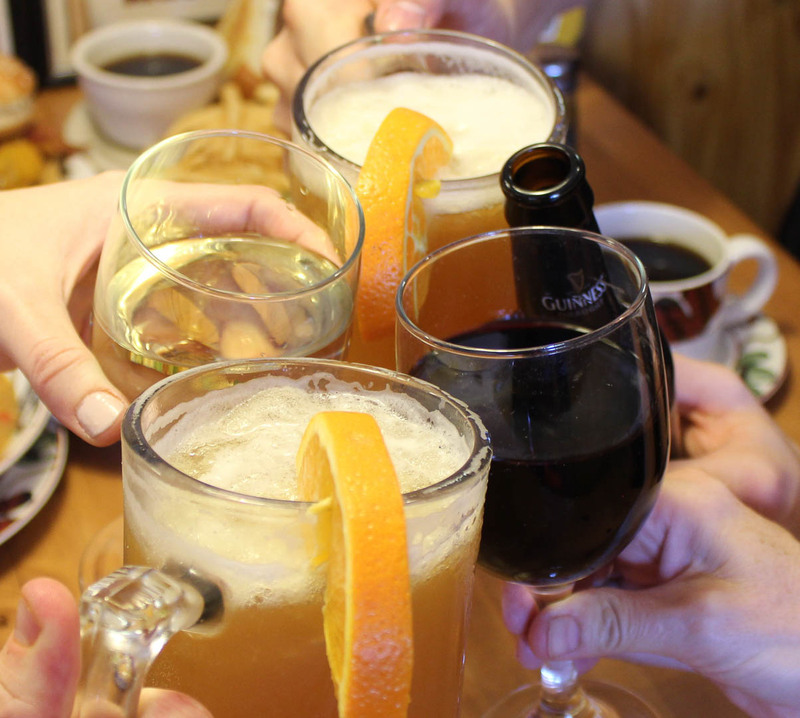 On tap, in a chilled 12 or 24 ounce glass, enjoy a Four Peaks Kiltlifter, Samuel Adams Seasonal brew (ask your server), a Blue Moon Belgian wheat, a Sierra Nevada Pale Ale or a Bud Light. Macky's Grill - 2016	TemplateMonster Design.